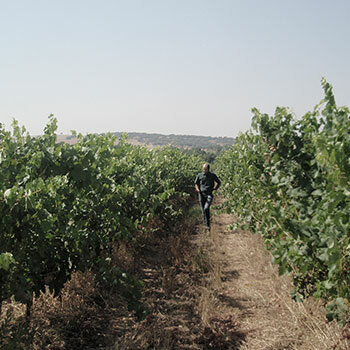 In 2006 we established our AIR project (António Lopes Ribeiro), cultivating vineyards and making wines outside the region of Dão. 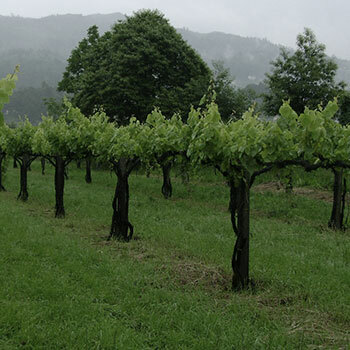 Here too we always respect the principles of ecological agriculture to make singular wines. 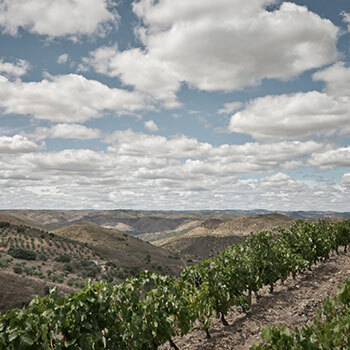 Together we manage a total of 25 hectares of vines most of them old, planted with indigenous grape varieties, distributed across the Douro region, Vinho Verde and Alentejo. 100.000 bottles of wine are produced each year..